The Books written by Munshi Premchand are famous all around the world. Munshi Premchand Books are the most appreciated books in the Indian Subcontinent. Premchand’s writing style was famous for his modern Hindi-Urdu literature. The Books written by Munshi Premchand include more than a dozen novels, around 250 Short Stories and many essays. 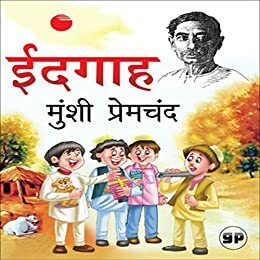 All books of Munshi Premchand are included in the Best Hindi Novels category and are based on the subject of urban life and describes the problems of the poor and the urban middle-class. 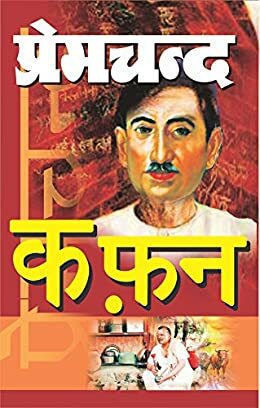 In this article, I have compiled the complete list of Munshi Premchand Books. Also, Munshi Premchand Short Stories are included in the list of his works. This is the first book in the Munshi Premchand Books list. 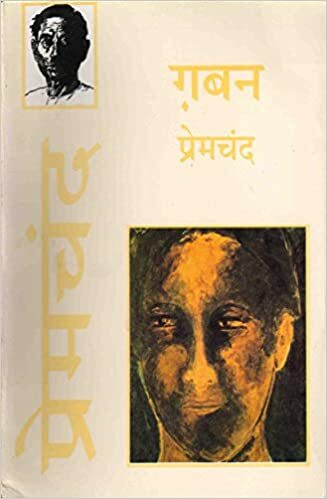 Nirmala is a Hindi Fiction based Novel Written in Hindi and Urdu Language. This Book is about a girl named Nirmala, a young beautiful girl who was forced to marry a widower of her father’s age. The book leaves a solid social message in the minds of people. 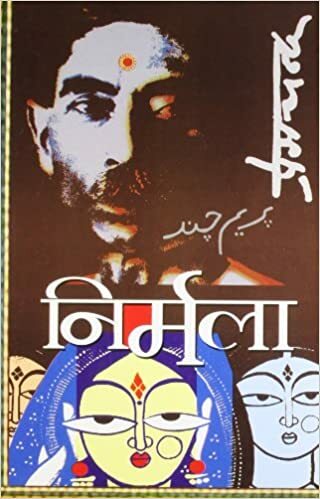 It is originally written in Urdu under the title on Bazaar-e-Husn by Munshi Premchand, but later on first published in Hindi from Calcutta as Seva Sadan, in 1919. The Story of Sevasadan is about an unhappy wife who leaves a path of moral life and becoming a courtesan. After that, she transforms herself as the manager of an orphanage for the young daughters of courtesans. The book touches the sensitive topic of “Prostitution” which was earlier one of the nightmares of Indian society. Another fantastic read from the List of Munshi Premchand Books. Rangbhoomi is related to different life philosophies, the behavior of Indian Society and also expresses the complex difference between the rich and the poor. The Story of the book correlates with different cultural practices followed all across the Indian nation. The Characters of the story are strongly versed by Munshi Premchand. 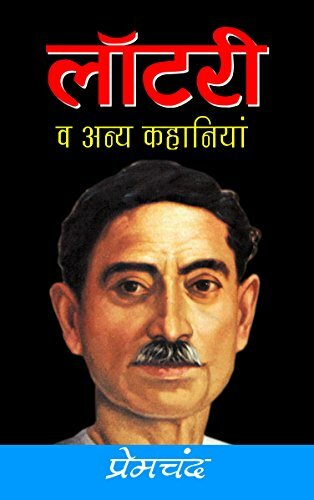 This book of Munshi Premchand yet again proved him as the legend of Hindi writing. 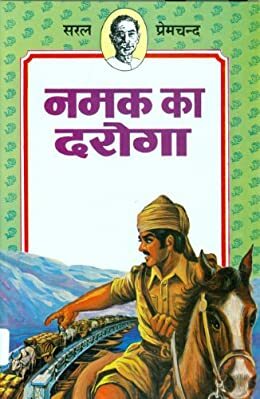 Gaban is a Hindi Novel by Munshi Premchand. Through this novel, he tries to capture the falling moral values among the Indian youth during the British Raj in India. 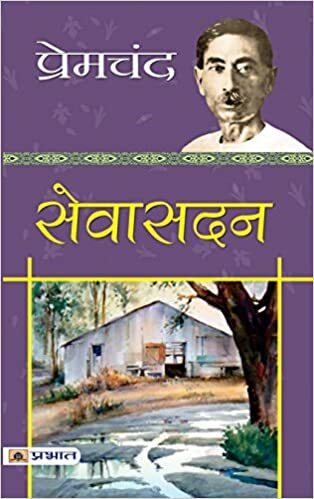 The book is a must-read book among the Munshi Premchand Books list. Munshi Premchand was influenced by the Non-Cooperation movement of Mahatma Gandhi and his struggle for social reform. During that period, his written books were focused on social issues such as poverty, zamindari exploitation. Premashram was one of his books that dealt with the same issues. 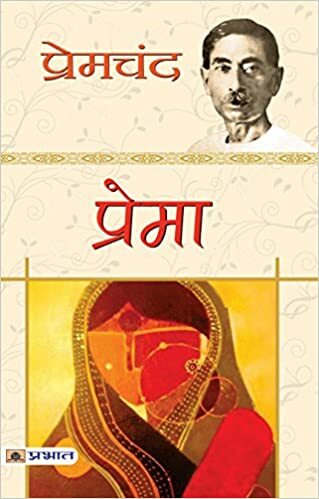 If you are looking for an interesting book on the subject of Social issues of Indian Society, then you must add this book of Munshi Premchand to your reading list. 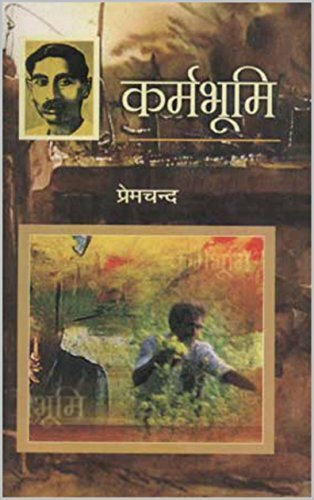 It is yet another book from the Munshi Premchand books list which is based in the Social Issues of Society. 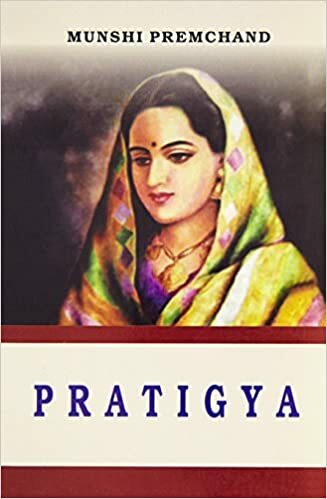 The book Prema focusses on a central character, who stands to his ideas and wishes to reform the bad cultural practices by fighting against the opposition. During this time, he gives away everything he has for those ideals. The books rotate around the theme of Widow re-marriage. 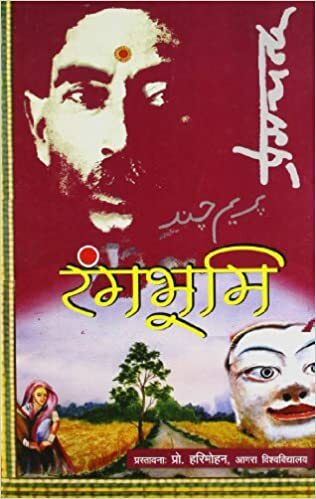 Rooth Rani was one of the best Hindi Novels of Munshi Premchand which focusses on Strong woman character. A woman who has a lot of self-respect, who doesn’t easily influenced by the social evil practices, a woman who fights for her honor and keeps her commitment until the end of her life. 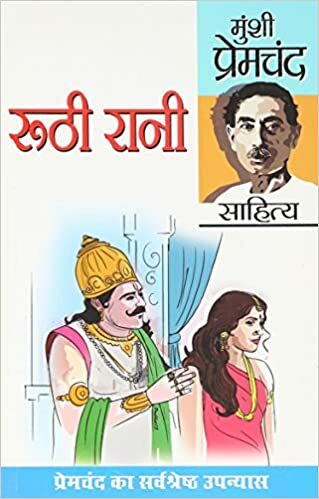 ‘Roothi Rani’ book by Munshi Premchand is a very inspiring tale of a great Queen who lived in India. Pratigya is a story of a young idealist who stands for social reform of society. The book gives a vivid description of the society during that era and the obstructions faced by the people who believed in a new and better country by the removal of social evils prevalent during those times. 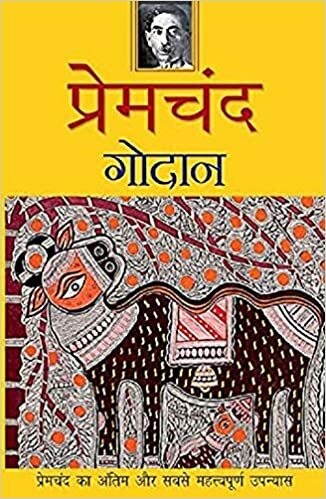 Godaan is a best Hindi Novel by Munshi Premchand converted into English as ‘The Gift of a Cow’. The plot of the story revolves around the characters representing the various sections of the Indian Community. The Novel has several themes: Problems due to caste segregation, Exploitation of the lower class, Exploitation of Women, Problems due to industrialization and Interpersonal relationships, Love, and marriage. 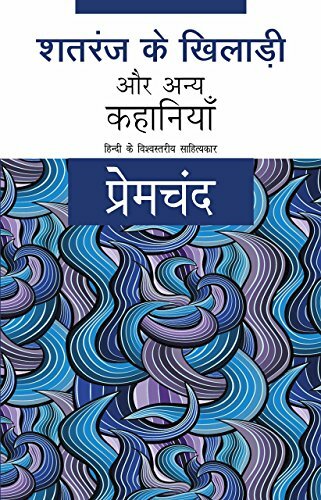 If you love to read Hindi Novels then this book from the Munshi Premchand Books list has to be your first choice. Karmabhoomi set in Uttar Pradesh. By the beginning of the 20th Century, Islam and Hinduism had coexisted in India for over a thousand years. 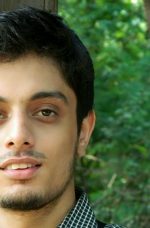 The Story of the book is about a guy named, Amarkant who is an intelligent and idealistic, though weak, young man who has grown up hating his father’s business and adherence to the formalities of Hindu religion. It is the Short story written by Munshi Premchand. ‘Idgah’ tells a story of a four-year-old orphan named Hamid who lives with his Grandmother Amina. The main character of the story lost his father, but her grandmother tells him that his father went away to God to fetch beautiful gifts for him. The Amazing visualization of the story and the writing style made Idgah the most famous story among the Asian population. The lottery is told in the first person, from the point of view of a school teacher.The story presents the experiences of the school teacher, his friend Vikram’s, and Vikram’s extended families. The lottery book also appeared in Indian textbooks as a part other moral book’s chapters for students. It is one of the finest short stories of Munshi Premchand. The Short story depicts decadent royalty of Central North India. It is set around the life of the last independently ruling Nawab(noble) Wajid Ali Shah and concludes with the British annexation of the Nawab’s kingdom of Awadh in 1856. It is among the notable short stories written by Premchand. Kaphan is one of the short stories in the book with 13 others. Like the classic Prem Chand stories, Kaphan is also depicting some social issues. It’s great to read how easily the author describes human emotions with such ease. This is a heart-touching story where a woman dies while giving birth to the child. This short story by Prem Chand is another marvel in his writing career of Hindi novels. Narak ke Daroga is a story of an Indian officer who raised his voice against the black market of salt. These old stories were written in ancient times are still relevant to the modern era as the country still faces some of the social issues. Well, that was the closing of the list of books written by Munshi Premchand. But I believe, Munshi Premchand books will continue to educate about the Social Issues and cultural traditions of India at the time of British Raj. 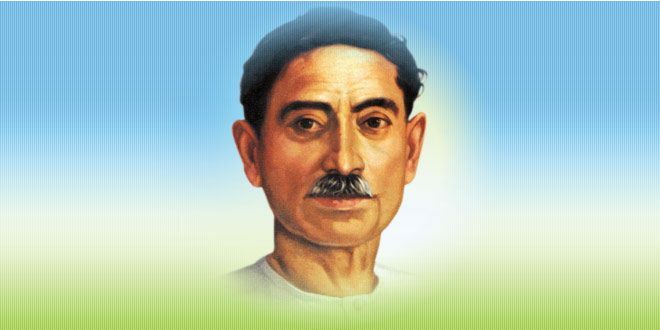 No matter what critics and his haters say about him, Munshi Premchand has made a mark in Indian Publishing Industry. So, towards the end, I can promise one thing, this Munshi Premchand books list will definitely add up to your reading list. If you have anything to share about Munshi Premchand Books, please feel free to drop your valuable words in comments.